The Call of Duty World League organization has unveiled plans for an all-new season of the CWL, which will feature Call of Duty: Black Ops 4. 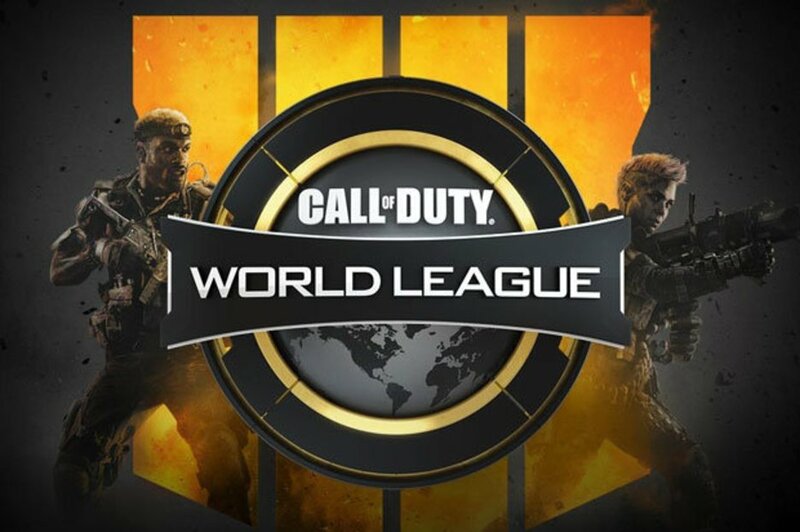 The upcoming season will feature five vs. five team play, single season CWL Pro League format, a dedicated amateur circuit featuring its own prizing and the largest overall purse in league history of $6 million. The CWL 2019 season once again culminates in the grand finale, CWL Championship in August 2019, where the best of the best will vie for the lion’s share of the prizing. For amateur players, the opportunity to compete expands through their own dedicated amateur circuit coming to CWL LAN events in 2019. The action will kick-off following Call of Duty: Black Ops 4’s release on October 12, with the first high-profile LAN competition scheduled to take place Dec. 7 – 9th in Las Vegas.